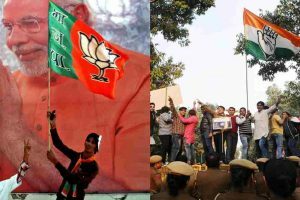 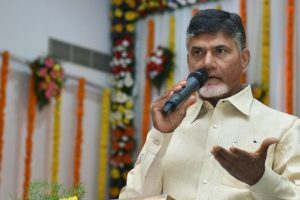 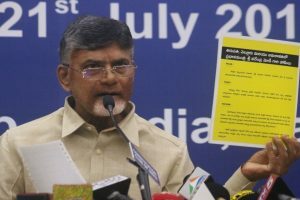 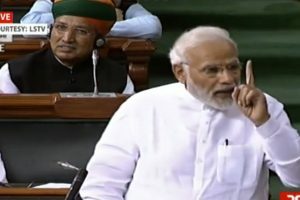 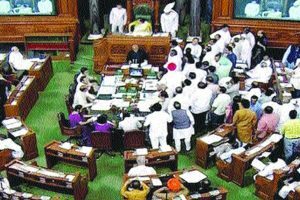 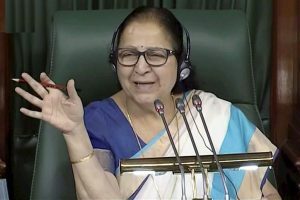 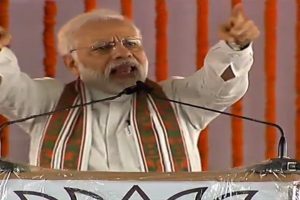 Continue reading "NDA emerges stronger, wins parliamentary battles"
Continue reading "AIADMK’s surprising flip-flop in House"
The Prime Minister's remarks came during a meeting of BJP parliamentary party, which felicitated Modi for defeating the no-confidence motion. 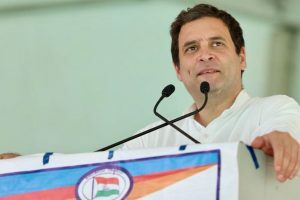 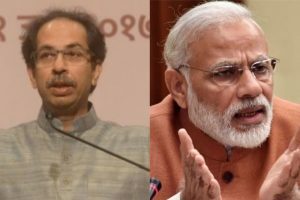 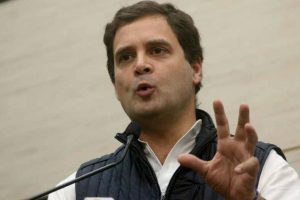 Continue reading "‘Opposition confident after no-trust’"
Shiv Sena leader Sanjay says Rahul Gandhi's hug at the end of his speech was a shocker for PM Modi and the BJP. 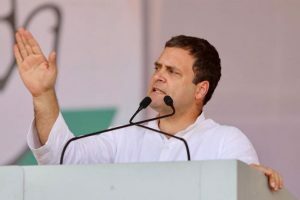 The 48-year-old Congress chief said that the Modi government is capable of delivering “jumla strikes”. 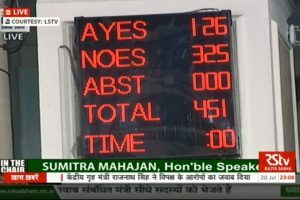 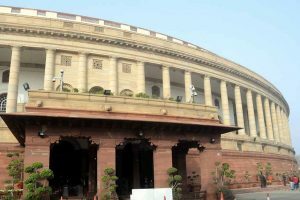 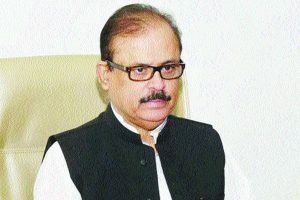 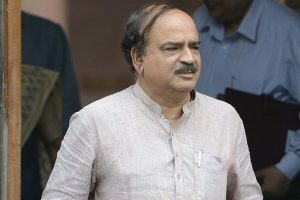 Continue reading "Ajay Singh sees BJP plot in mother’s complaint"
Continue reading "Lok Sabha fails to take up no-confidence motion"
Continue reading "Govt ready to face no-confidence motion: Ananth Kumar"